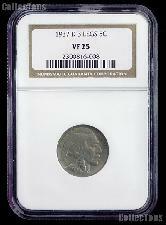 Certified coins, also known as slabbed coins or just slabs, are coins that have been graded by a third-party grading service. 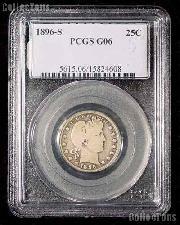 Once graded, the coin is sonically sealed in a tamper-evident plastic coin holder known as a slab. 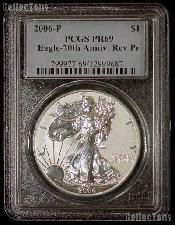 Certified coins can provide an extra measure of security when buying coins, insuring that the coin is authentic, problem free and un-doctored. Furthermore, some services offer an additional guarantee that the coin has not been over graded and maintain policies to protect the buyer. 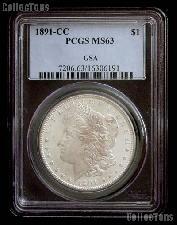 All of the respected services grade coins according to wear, using industry standards. These standards can be found in two books, Official A.N.A. 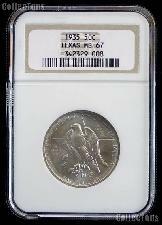 Grading Standards for United States Coins and the book Photograde: A Photographic Grading Guide for United States Coins. 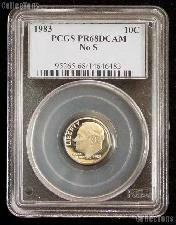 In the business of coin grading, there are two services that stand out, Professional Coin Grading Service (PCGS), and Numismatic Guarantee Corporation (NGC). 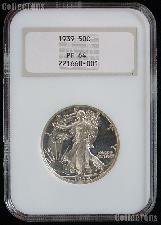 Both were established in the mid 1980s and are considered the "Gold Standard" of grading services. These are the companies that every other company is compared to. 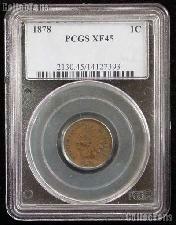 Both PCGS & NGC guarantee the grade and authenticity of any Certified Coin that meets their high standards. 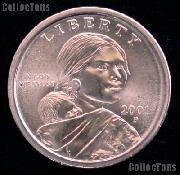 Each coin is closely examined by two or three expert graders and then sonically sealed in a tamper-evident plastic holder, with a serial number, description & grade. 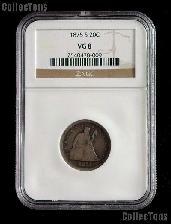 PCGS & NGC coins can be traded site unseen with confidence.